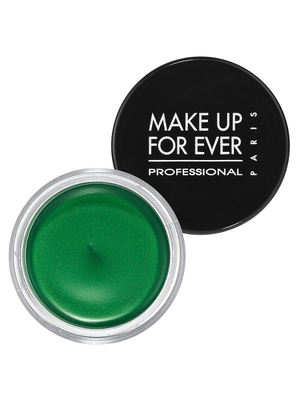 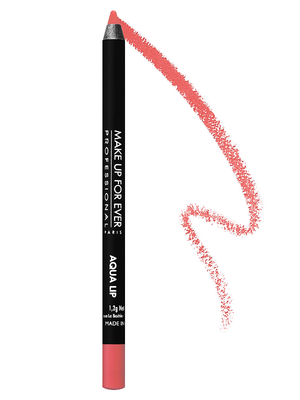 Make Up For Ever Aqua Summer 2013 Collection. 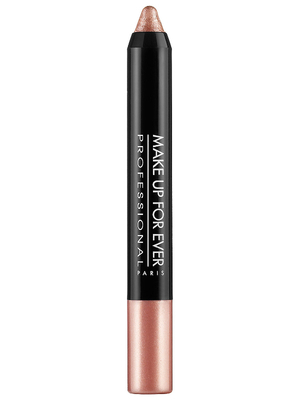 For those who love smoky eyes so much that they rock it with every chance they get, this creamy eyeshadow is a definite must have. 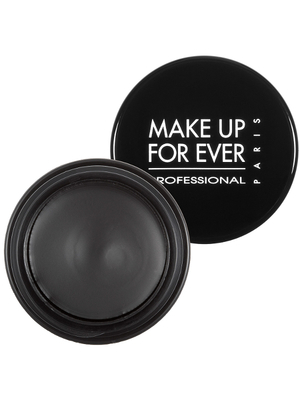 The Aqua Black Waterproof Cream Eye Shadow is long lasting and will easily turn your eyes into a powerful weapon of seduction. 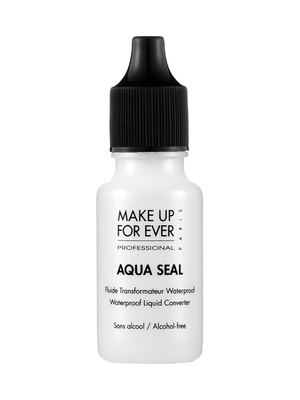 If you've ever stumbled upon a product that would be perfect in every way if only it were waterproof, the Aqua Seal is the product for you as it can instantly add that desirable quality while intensifying pigments and enhancing shimmer at the same time for spectacular results every single time. 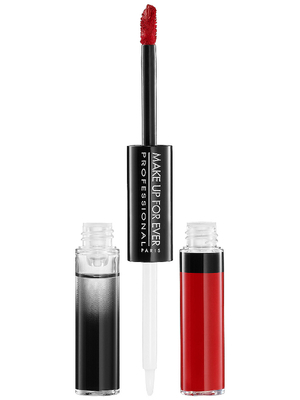 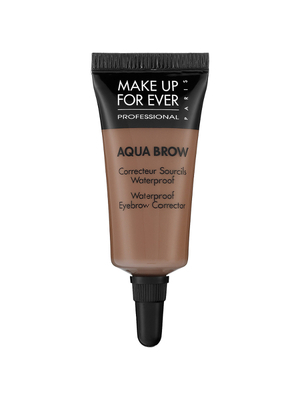 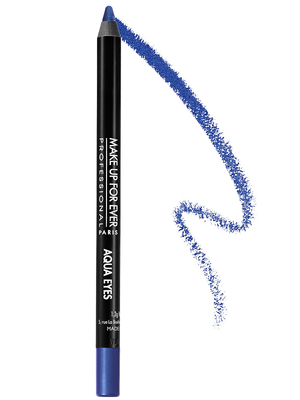 The Make Up For Ever Aqua summer 2013 collection is already available at Sephora.